The National HPV Vaccination RoundTable Late 2016 brought exciting developments for HPV cancer prevention, with the ACIP recommending an updated 2-dose HPV vaccination schedule. This news was well received by members of the National HPV Vaccination Roundtable, a coalition of 80 public, private, and voluntary organizations and experts dedicated to reducing incidence of and mortality from HPV-attributed cancers. CCFC is a proud member organization. Participation of Roundtable members and experts allow us to combine talents and reach beyond the scope of our individual organizations. Please inform our 2017 efforts by sharing your suggestions, feedback and new ideas with your representative. 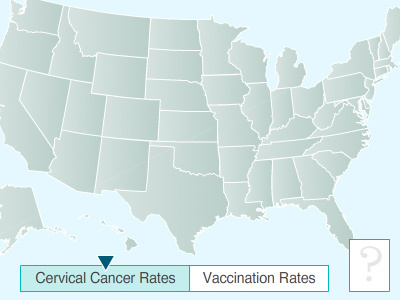 Together, we can increase HPV vaccination to rates on par with other adolescent vaccines and close the gender gap!